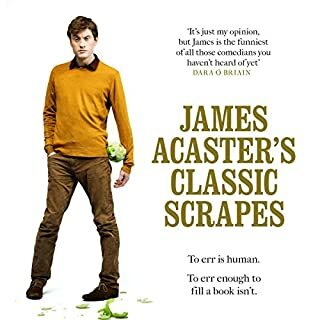 The scrapes reminded me a lot of my own experience but told in a very funny and entertaining way. Believable but also unusual enough to not be predictable. The Humpty story had me in stitches. Antarctica is the most alien place on the planet, the only part of the Earth where humans could never survive unaided. Out of our fascination with it have come many books, most of which focus on only one aspect of its unique strangeness. None has managed to capture the whole story - until now. 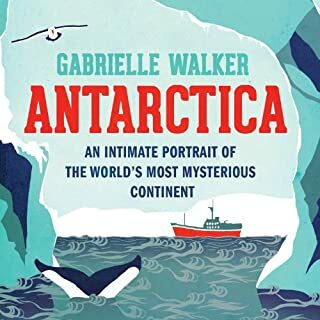 Drawing on her broad travels across the continent, in Antarctica Gabrielle Walker weaves all the significant threads of life on the vast ice sheet into an intricate tapestry, illuminating what it really feels like to be there and why it draws so many different kinds of people.